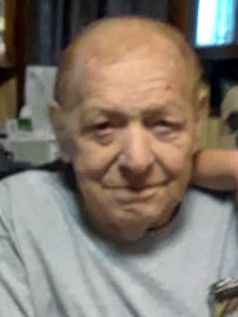 James E. Turner, 69, of Lebanon, formerly of Leola and New Providence, passed away at Lancaster General Hospital. Born in Lancaster, he was the son of the late Howard "Tommy" and Glenna Ullrich Turner. Most of his career was spent at Skyline Mobile Homes, Leola. His passion was boating on the Chesapeake and Delaware Bays. Surviving are: his wife Andrea and son Thomas James, both of Lebanon; daughter, Jennifer Turner, Lancaster; step-daughter, Marissa Trantham, Mansfield; 3 grandchildren, Sienna, Taylor, and Ethan; a sister, Carol Farmer, New Providence. A memorial service will be held from the Willow Street Mennonite Church, 399 E. Penn Grant Rd., Willow Street on Saturday, May 11, 2019 at 12 pm. The family will greet friends from 11 am to 12 pm at the church on Saturday.